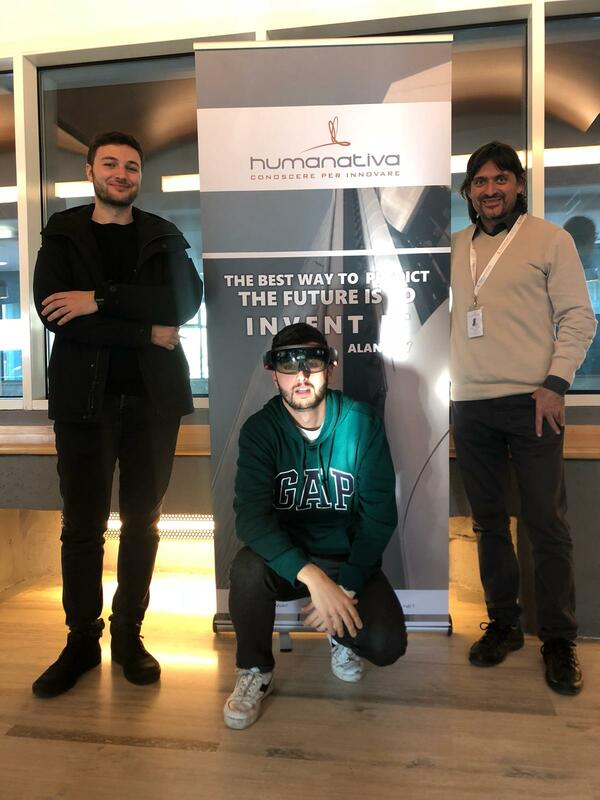 On 16 December 2018, the Humanativa Group, together with other companies in the IT sector, had the privilege of meeting the young people of the Engineering Faculty of the Roma Tre University of Rome. A great opportunity for all these guys to interface with our team of experts and touch the most innovative technologies on the market, such as augmented reality. To all of them, the company has done a great good luck for the future and given a series of indications for their studies. Humanativa is open to welcoming the most talented.